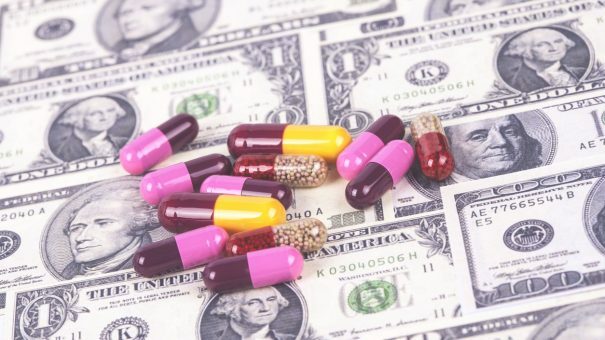 A damning report by Oxfam claims that pharma giants are ‘depriving’ developing countries of millions of dollars’ worth of tax money annually. Oxfam’s report, Prescription for Poverty, slammed Johnson & Johnson, Pfizer, Merck Sharp & Dohme (MSD Australia), and Abbott for supposedly ‘[stashing] profits in tax havens’. The organisation is not accusing the firms of illegality. The companies, it goes on to say, allegedly deprive the US of $2.3 billion annually and also deny other advanced economies of $1.4 billion. As for developing countries, the report states that they are losing out on around $112 million annually. Such sums are ‘pocket change to the corporate behemoths’ it adds, going on to explain that such relatively small sums could make significant improvements in the lives of those in low and middle-income countries. This money, Oxfam said in the report, could be spent on vaccines, midwives and rural clinics, as well as investment in health research and providing services to reduce poverty. The report added: “Oxfam is not accusing the drug companies of doing anything illegal. Rather, this report exposes how corporations can use sophisticated tax planning to take advantage of a broken system that allows multinational corporations from many different industries to get away with avoiding taxes. “When funding is cut, families lose medical care or are driven further into poverty by health care debts. When health systems crumble, women and girls step into the breach to provide unpaid care for their loved ones —compromising their own health and their prospects for education and employment. Oxfam called for greater transparency over where money is earned and urged corporations to pay tax in line with economic activity, ‘rather than abusing tax havens’ and said that political influence should be used responsibly, instead of undermining governments’ efforts to provide medicines, schools and roads for all. The pharma companies say they pay all taxes required, as per each country’s laws.